Represents relaxation, harmony and peace of mind. 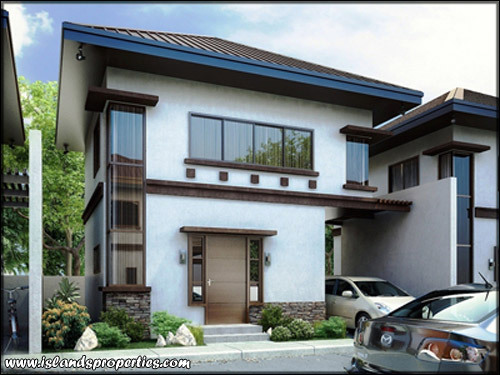 This single detached loft type unit is one of the pioneers of its kind here in Cebu. This single detached two-bedroom unit was design with a high ceiling to promote air circulation. It has a floor area of 72 square meters rests on lots with sizes up to 280 square meters. With a large living, dining space, house cleaner’s quarters and carport, this unit is great for bachelors and newlyweds. New! Click here to view buyer's promo. LOT AREA up to 280 sq.m. Click here to view Nava model unit. Click here to view Sangai model unit. Click here to view pricelist.